With some persuading from a friend, I entered the boys in the Northern Virginia Magazine “Dog Days of Summer” photo contest a while back. To be completely honest with you, this is something I’ve never before entertained – let alone done! Olde Towne Pet Resort in Dulles, VA will host WagFest 2012 on August 11th to announce the top ten finalist. The boys and I plan to attend, see some old friends (we “day camp” at their Springfield location), and get caught up in some of the excitement with the other pet parents. 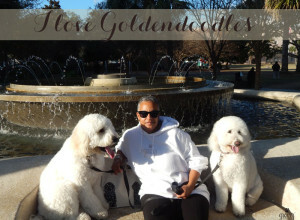 It would be “extra special” – if you – our Groovy Goldendoodle readers would vote for them! Now that I’ve stepped out there, I want to see if we can actually make the top 10! Voting will run from July 30-Aug. 9. Every weekday, a new set of dogs will be posted on their page in a poll. I will receive an email that morning alerting me that the boys (or one of them) are up for voting on that day. Anyone who wishes to vote may create an account and log in to to vote for the cutest. Voting will open at 9 a.m. each day and close at 8 a.m. the next morning. Only one vote from a single IP address is allowed for each set of dogs. Because their pics will only post (through Pinterest) for 24 hours, starting on Monday July 30th, I will send out another reminder on the day that their boards are up so you can vote. You must register with Northern Virginia Magazine FIRST before voting. 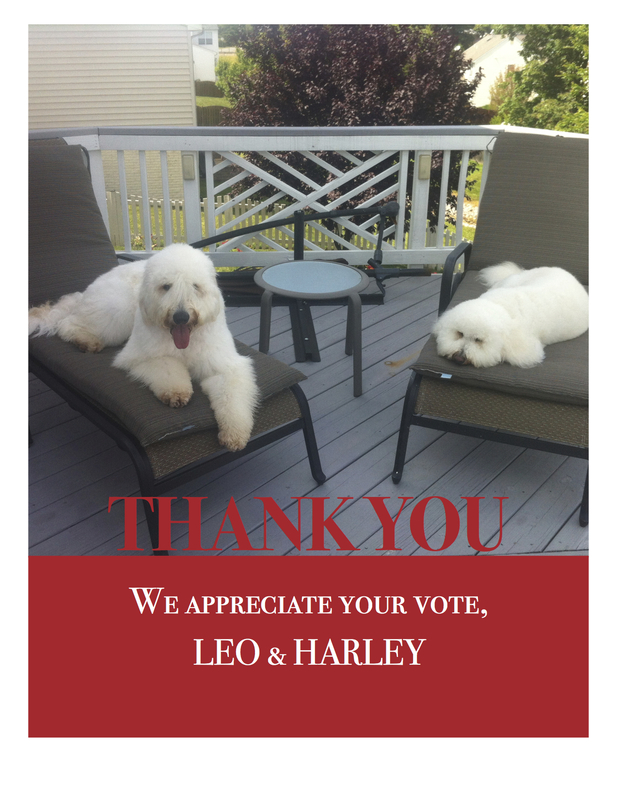 I inquired “why?”and they explained: “to help ensure you’ve only voted once for any particular dog.” So I apologize in advance if it’s cumbersome – but rules are rules. Beware of cute dogs! 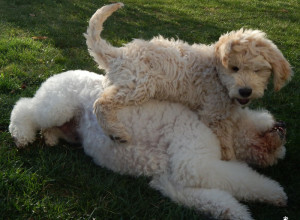 Check out NoVA Mag’s Dog Days Pinterest board with pics of all the cute dogs in the running for NoVA’s Top Dog! Keep watching your email, for the day their boards are posted….